Higher coffee consumption is associated with a lower risk of death, according to research presented August 27th 2017 at the European Society of Cardiology (ESC) Congress in Barcelona, Spain. The observational study of nearly 20 000 participants suggests that coffee can be part of a healthy diet in healthy people. 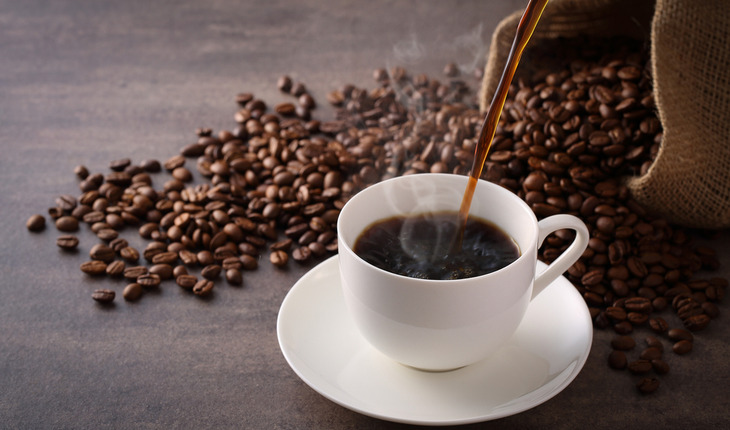 The release explains that the purpose of this study was to examine the association between coffee consumption and the risk of mortality in a middle-aged Mediterranean cohort. The study was conducted within the framework of the Seguimiento Universidad de Navarra (SUN) Project, a long-term prospective cohort study in more than 22 500 Spanish university graduates that started in 1999. This analysis included 19 896 participants of the SUN Project, whose average age at enrolment was 37.7 years old. On entering the study, participants completed a previously validated semi-quantitative food frequency questionnaire to collect information on coffee consumption, lifestyle and sociodemographic characteristics, anthropometric measurements, and previous health conditions.